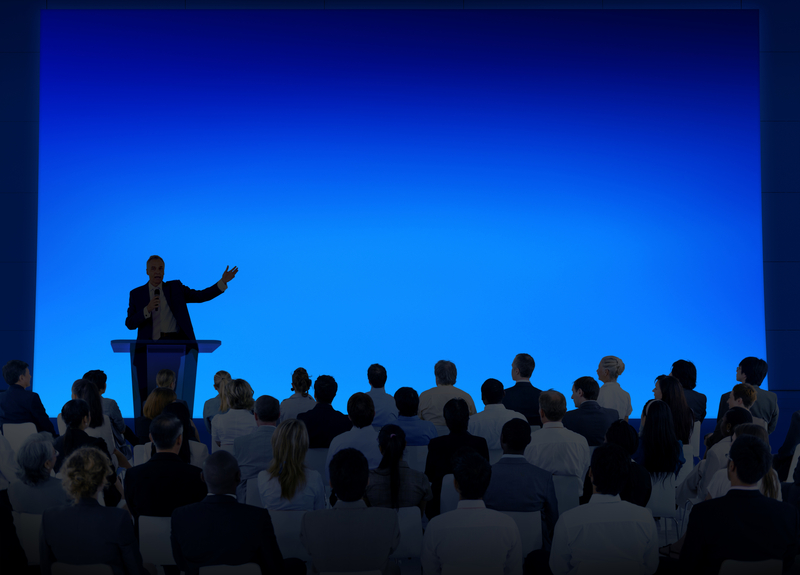 with a custom seminar or workshop. System that produces everyday for you and your program! Having Coach Brandt available to me as an Athletic Director is invaluable because he is a coach, father, husband, sport parent, educator and has been a high school teacher, administrator and athletic director. He is and always will be my Go To Guy! Colin Short, Anderson High School. Years ago I was stuck and I needed some insight so I brought Coach Brandt in for a clinic for my staff. He brilliantly engaged us and got us unstuck and we have CHOSEN to reach out to him ALL the time – even when we aren’t stuck SO WE DON’T get stuck! Aldo Meza, Head Coach – Coronado High School. Helping athletes, coaches & parents all across the country! We just completely overhauled a collegiate Track & Field programs recruiting process. We implemented digital products and processes along with the utilization of the Slingshot Recruiting System! They have had more early commits than every before in program history! Make no mistake about it – IF YOU HAVEN’T DONE IT YOU CAN’T COACH IT! There are way to many people out there claiming to be able to do things they’ve never done! Coach Brandt and his team have almost 100 years of coaching experience at the championship level in high school and collegiate sports! 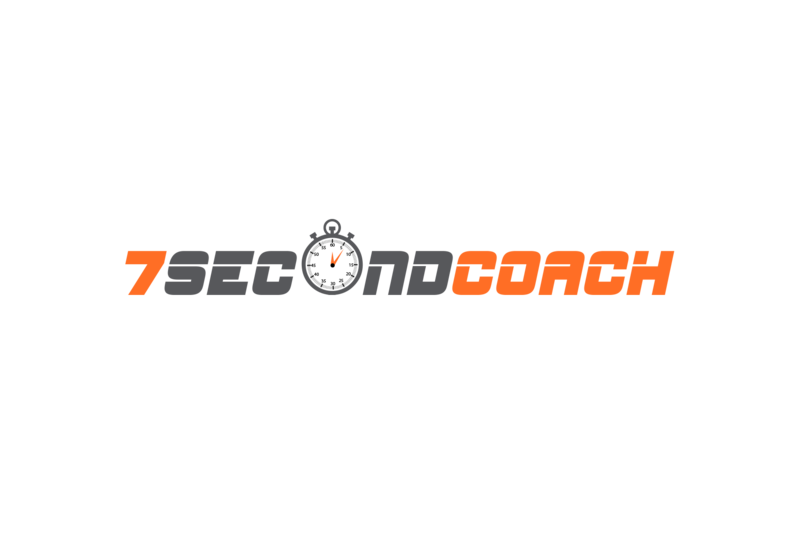 The entire reason coach Brandt started 7SecondCoach was to give athletes, coaches and parents a platform to get proven solutions in the most efficient manner possible to give them their TIME back! Coach Brandt was the guinea pig and you get the reward – smart fast solutions to achieve success fast! 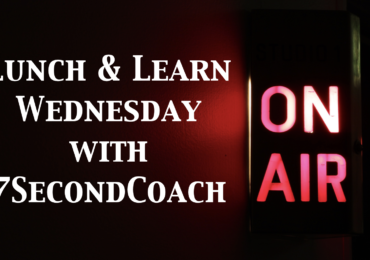 I can’t tell you how many times a coach has called to leave a message at odd hours and they say “oh wow – I didn’t expect to get a real person I was just going to leave a message!” I AM A COACH – I know how urgent things can be and how valuable your time is! I am here for you to get results – PERIOD!